NARS introduces two new collections for March 2016 -- Hot Sand Collection and Tahiti Bronze Collection. The limited edition Hot Sand Collection inspired by the cult-favorite Illuminator. Highlight eyes, lips and cheeks with the deceptively sheer, decidedly luminous peach champagne shade in new Lip Gloss, Illuminating Multiple and Blush and Bronzer Duos. Heighten the glow and the experience – apply the bronzer duos with the new limited edition Hanamachi Kabuki Brush. Shine on. 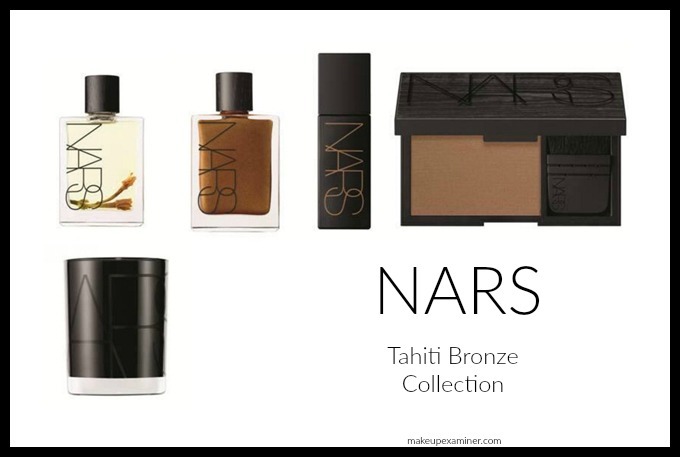 Building on François Nars’ love his island Motu Tane, Tahiti Bronze Collection debuts an escape for the senses with a collection that combines new launches with Cult Classics for the face and body. This five-piece collection is clad with Cult Classics Monoï Body Glow and Monoï Body Glow II, and newly added Liquid Laguna Bronzer, Laguna Tiara Bronzer, and Monoï Scented Candle. 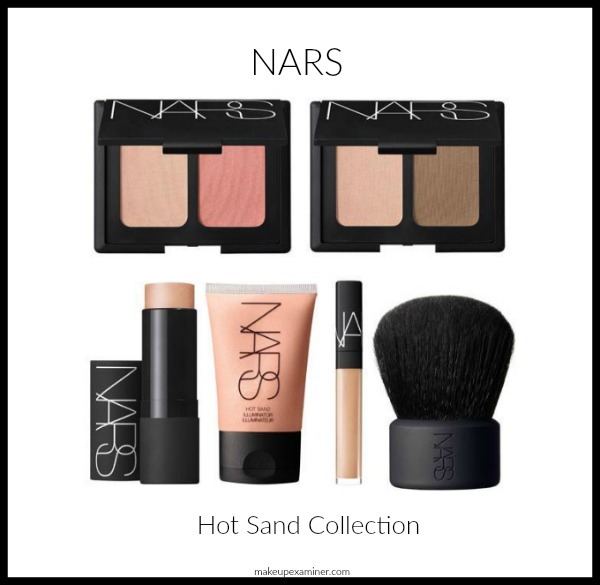 NARS Hot Sand Collection is available on March 1, 2016 and NARS Tahiti Bronze Collection is available on March 15, 2016 online at NARS and NARS boutiques.